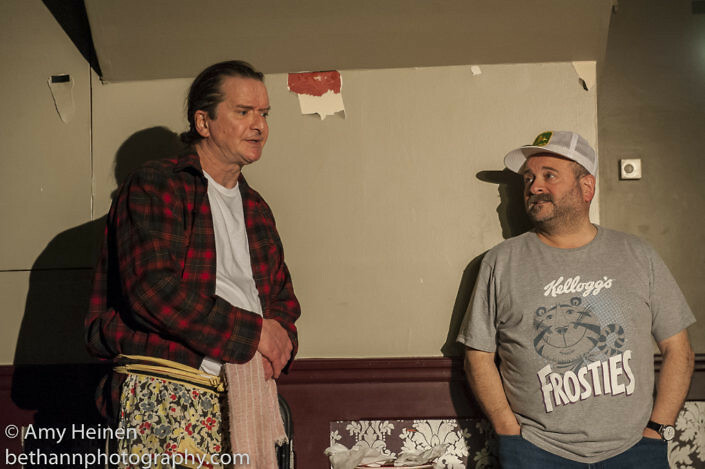 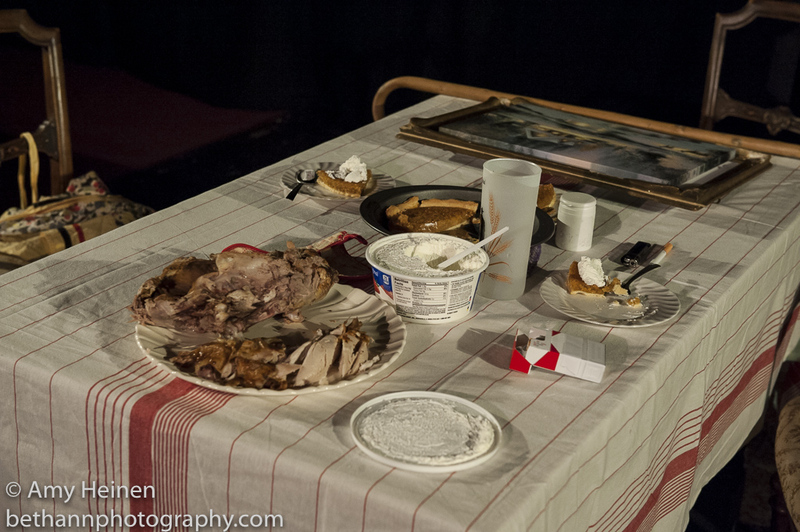 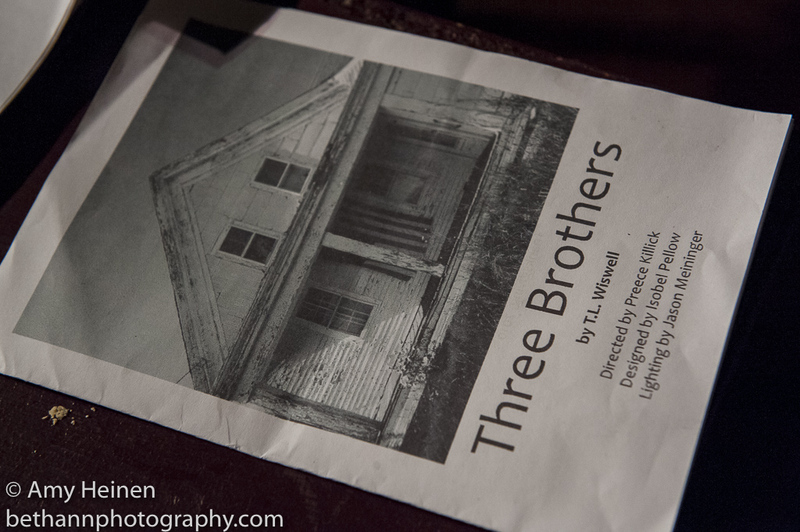 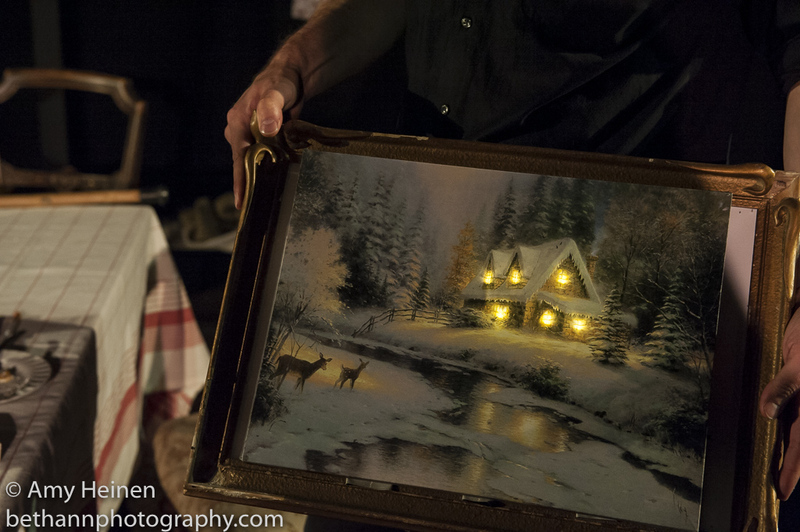 Dress rehearsal for Three Brothers by T.L. 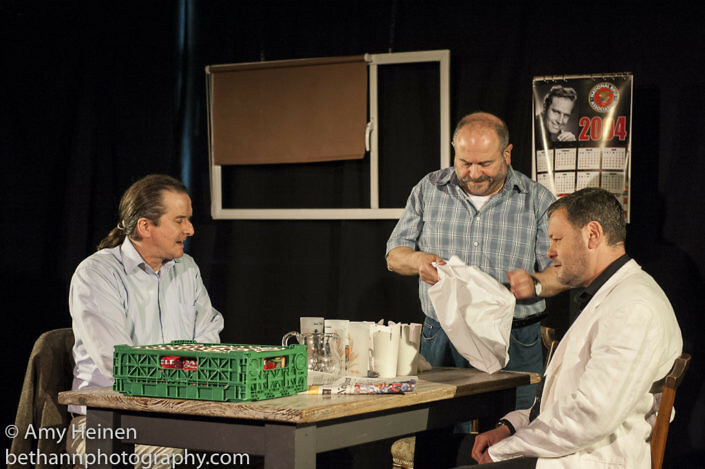 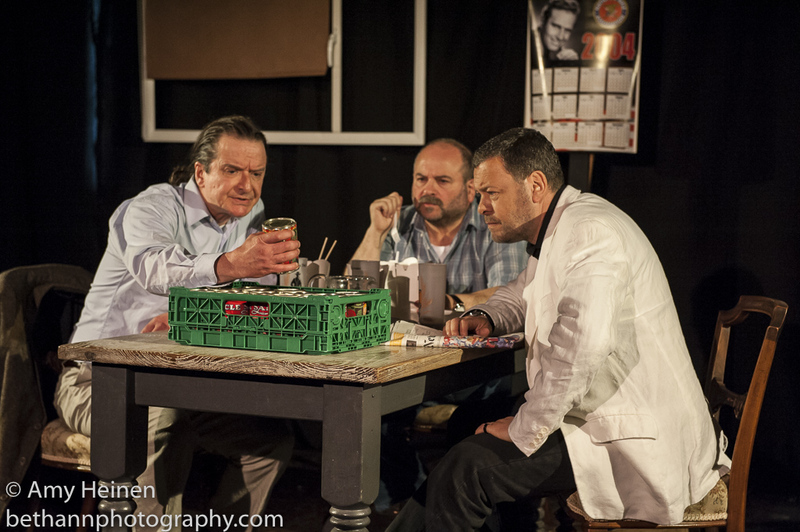 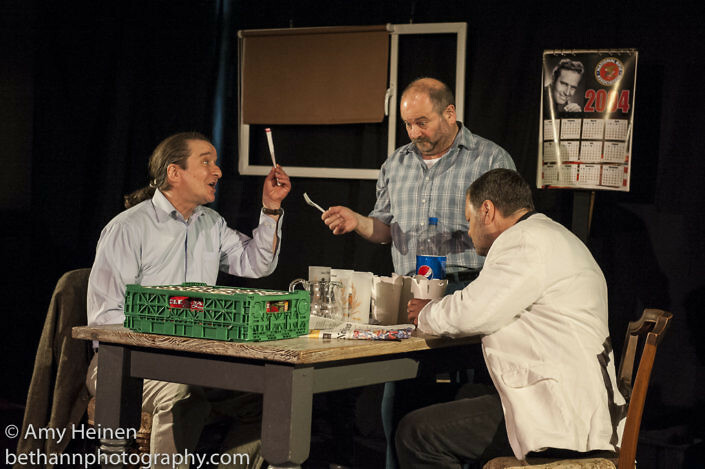 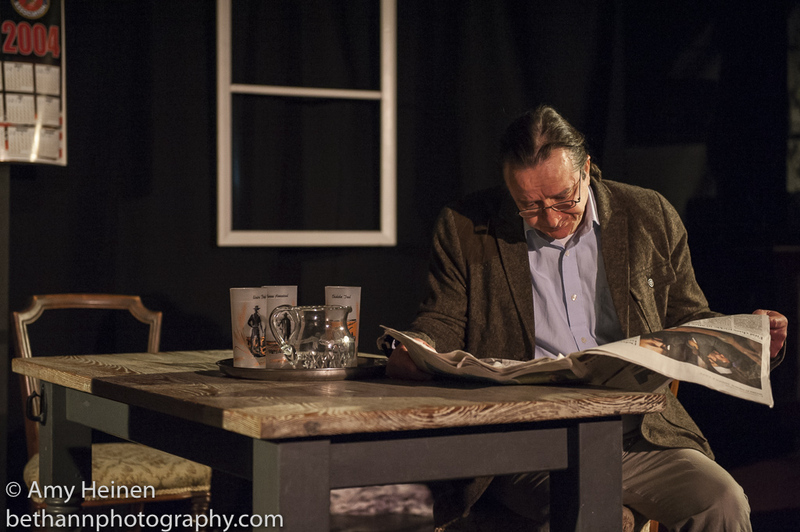 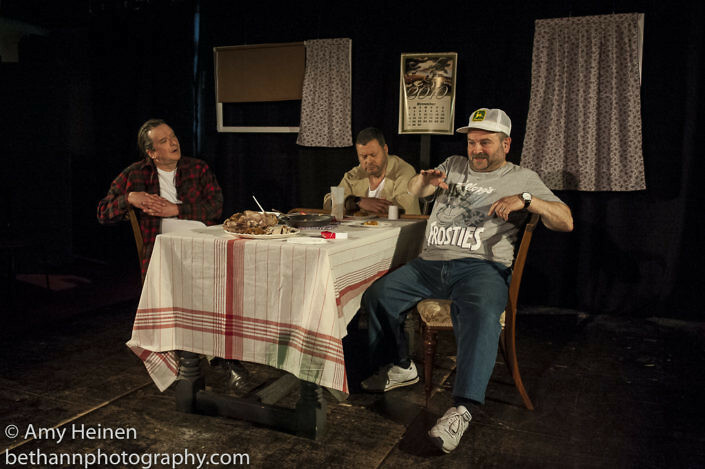 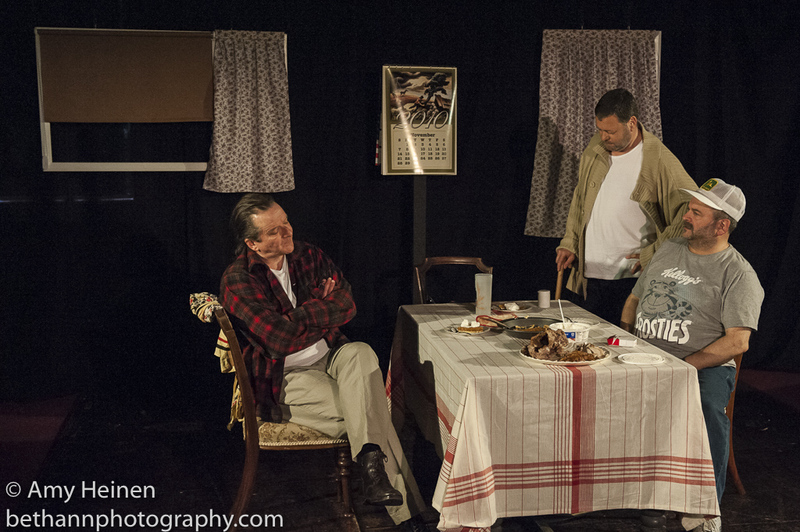 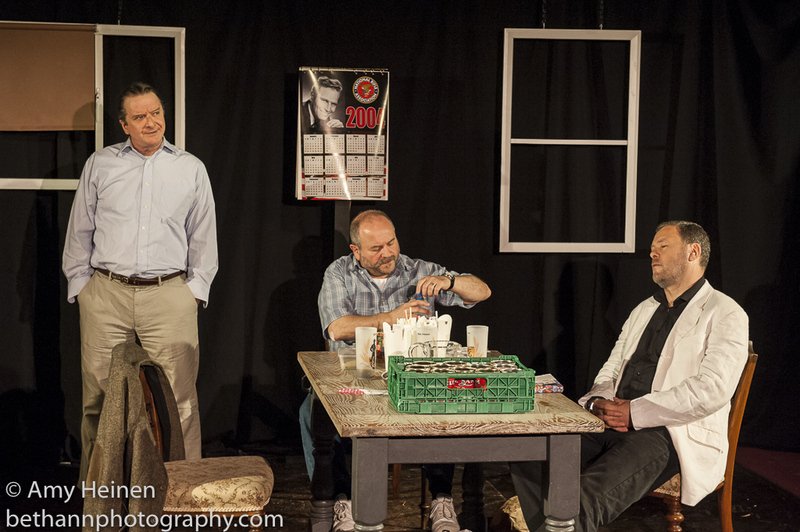 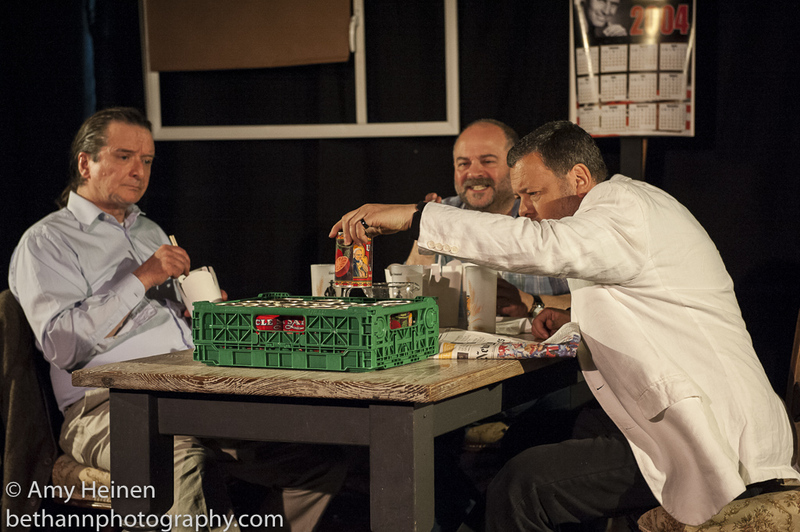 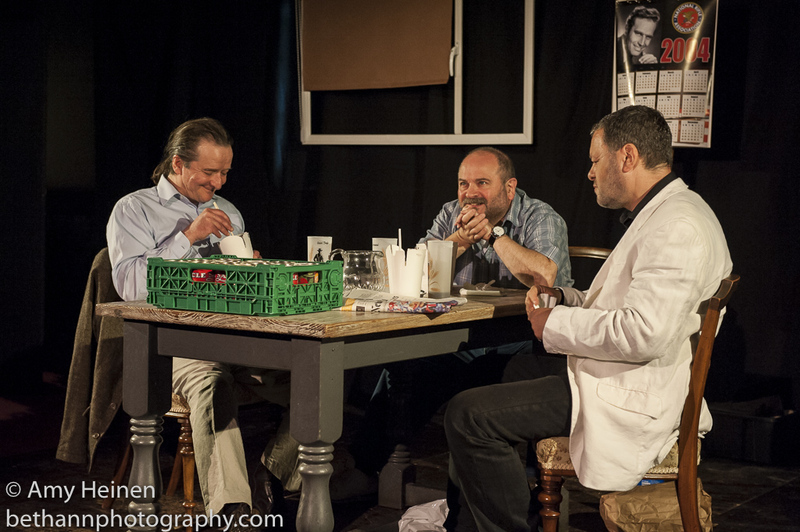 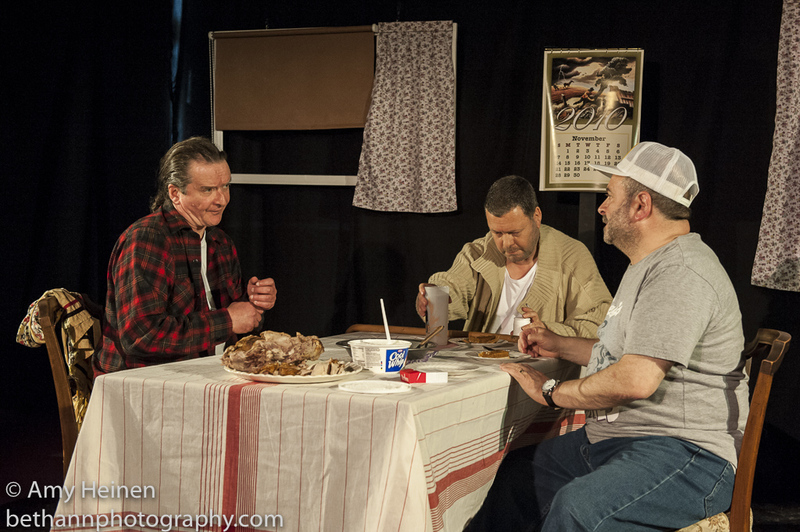 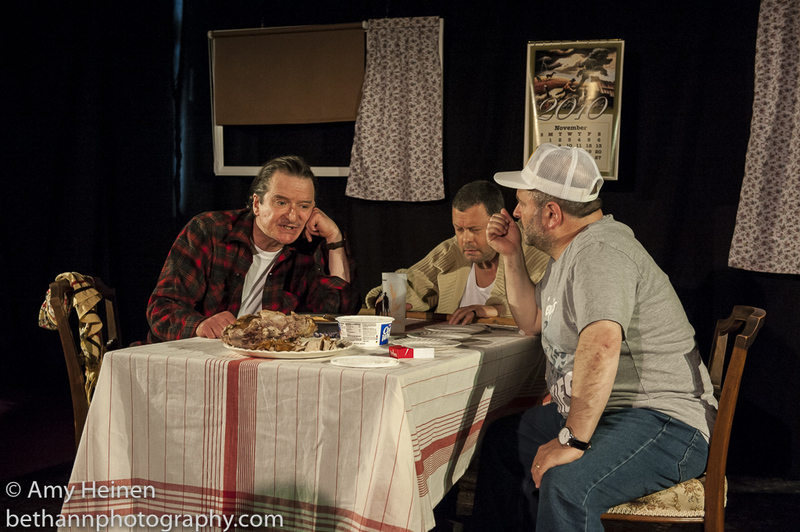 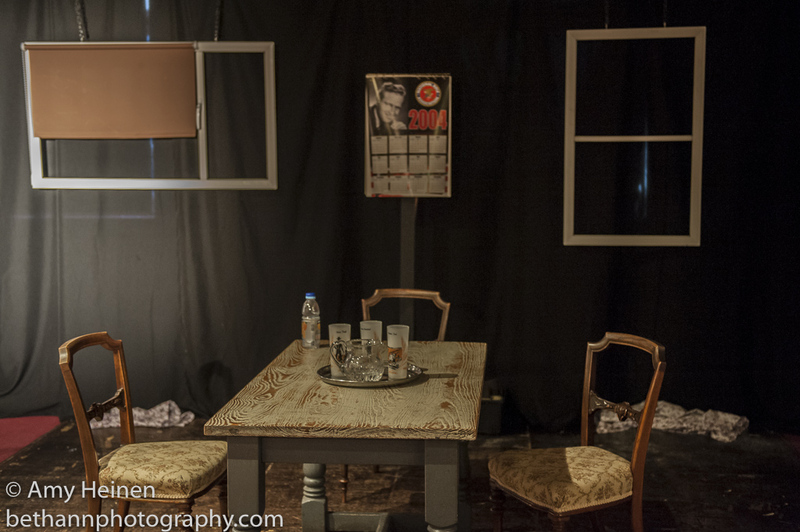 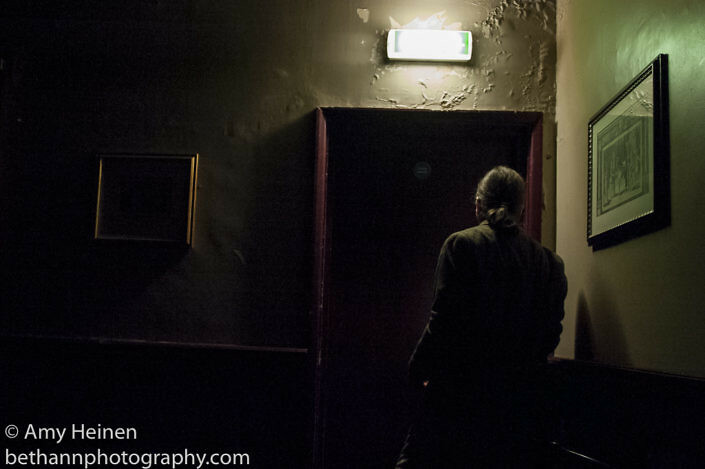 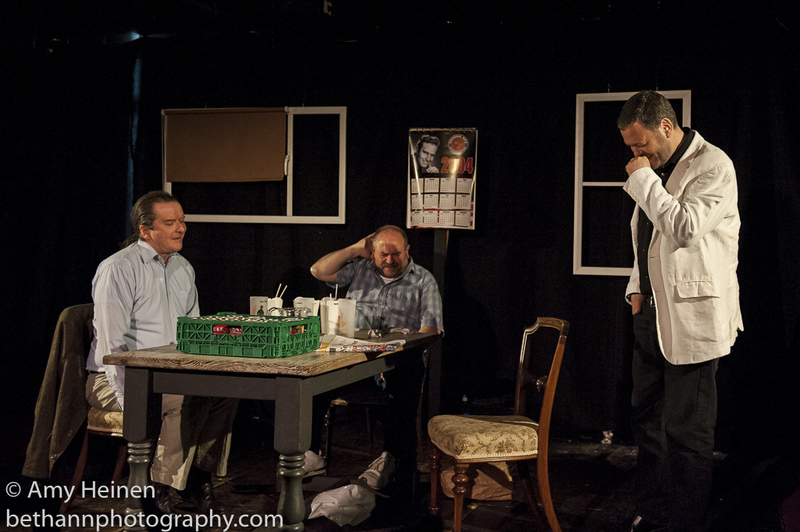 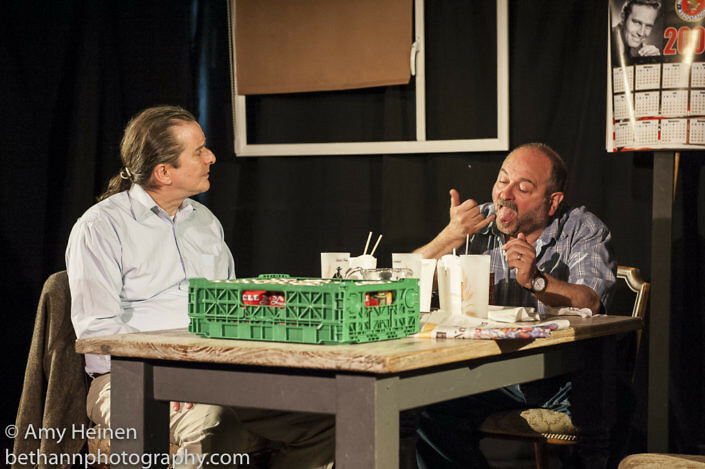 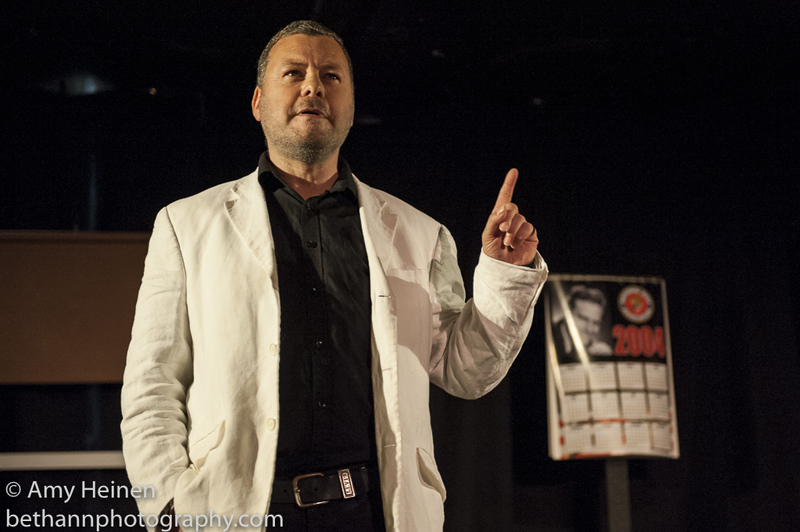 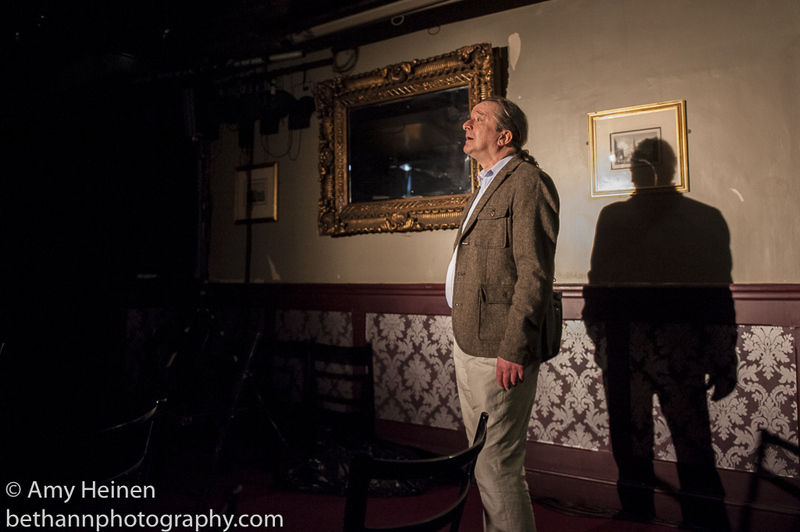 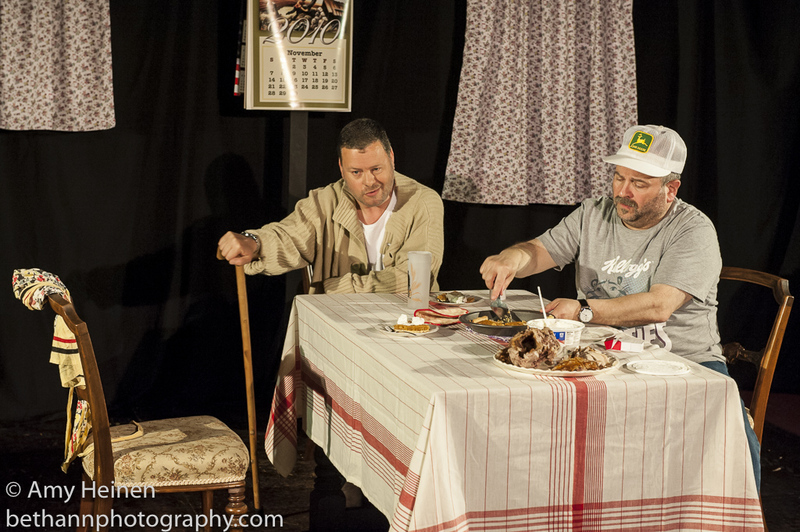 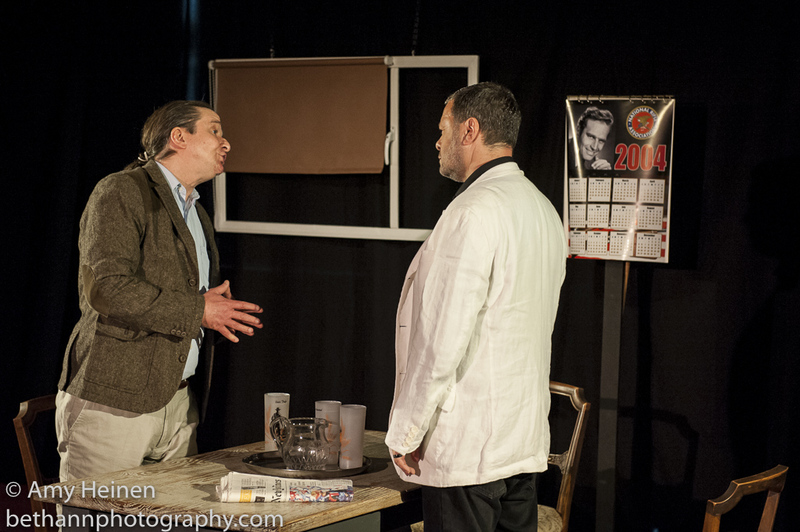 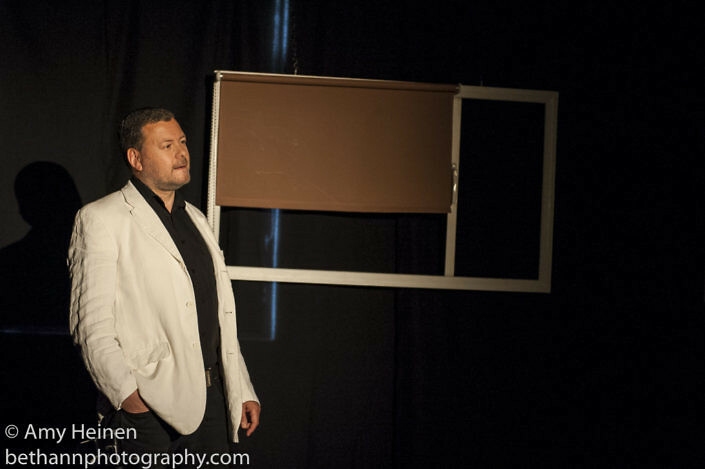 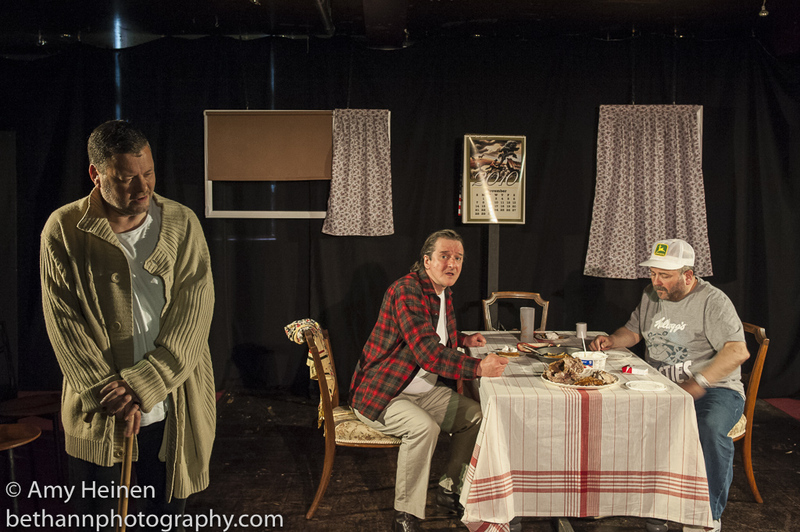 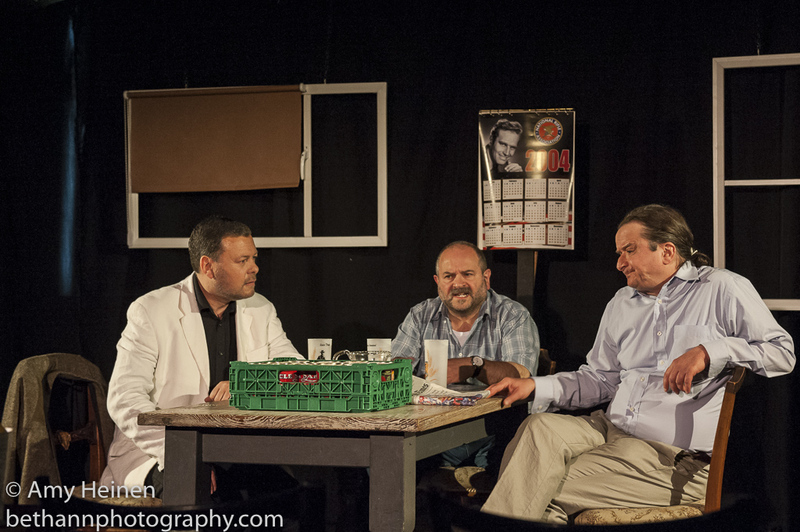 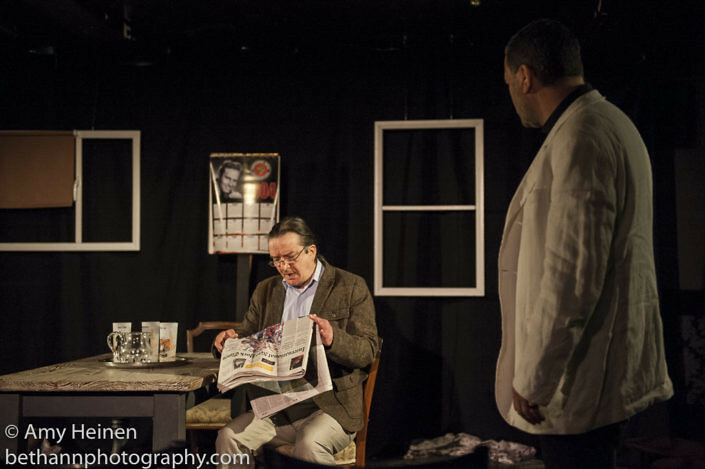 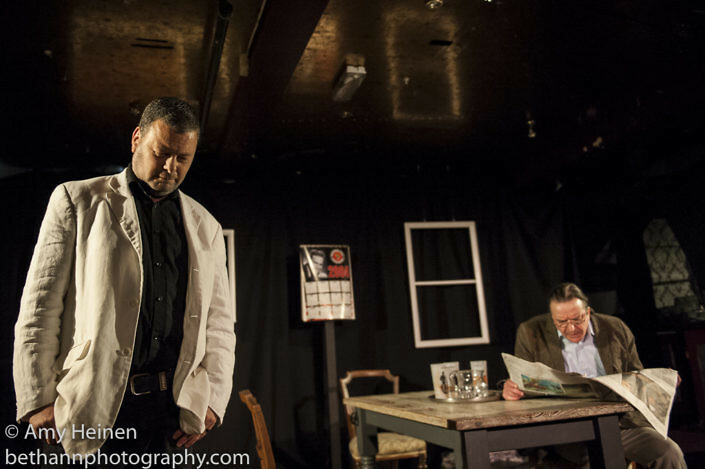 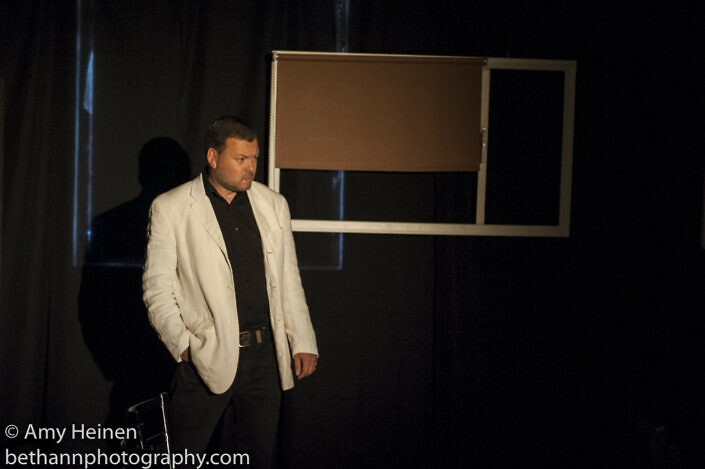 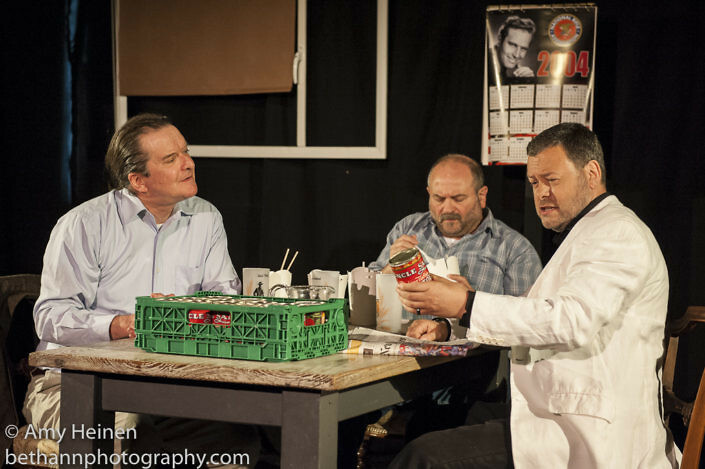 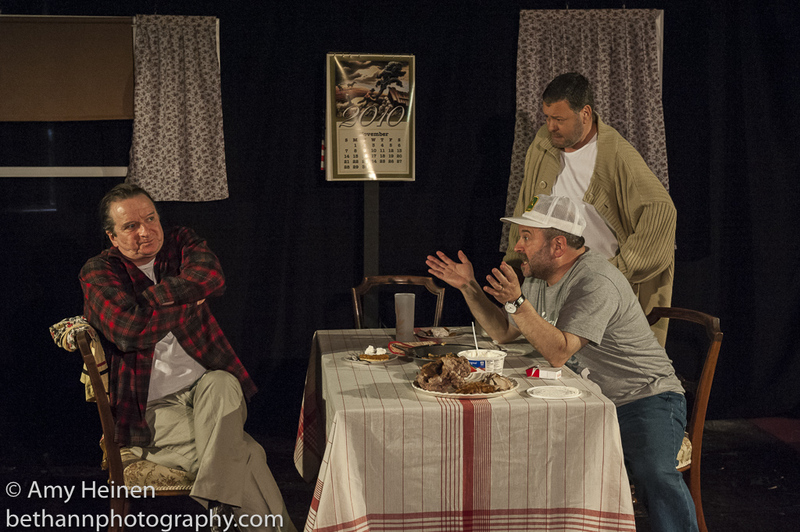 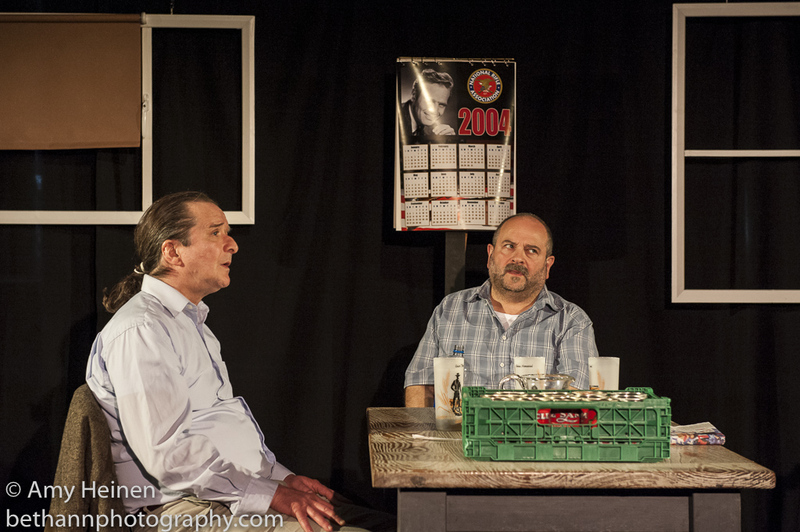 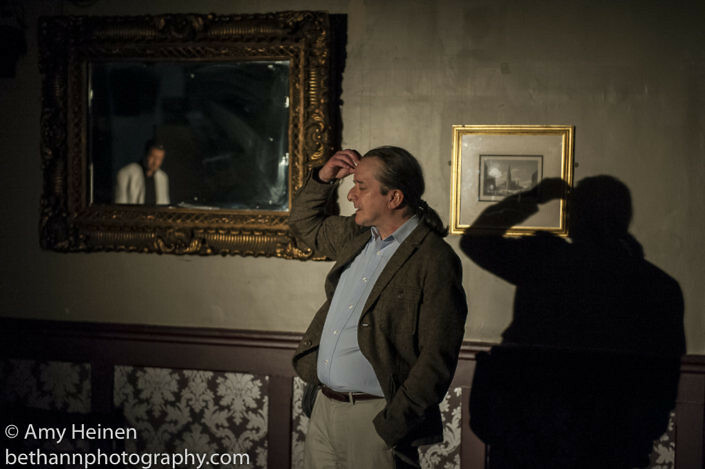 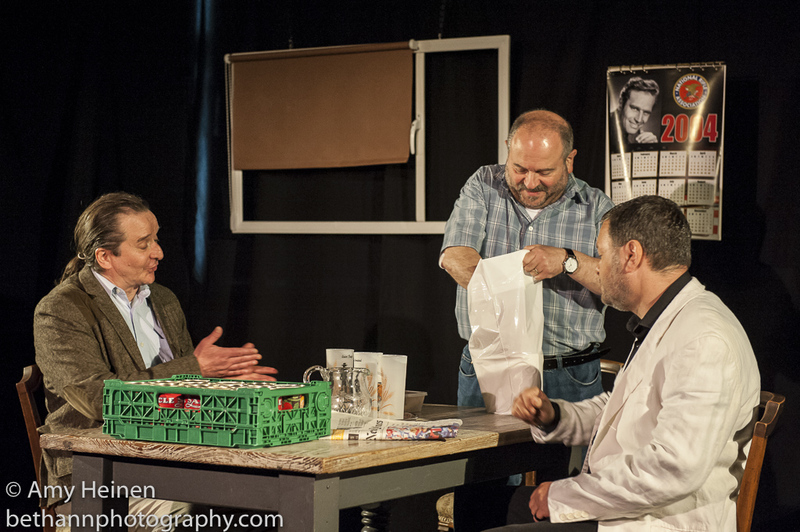 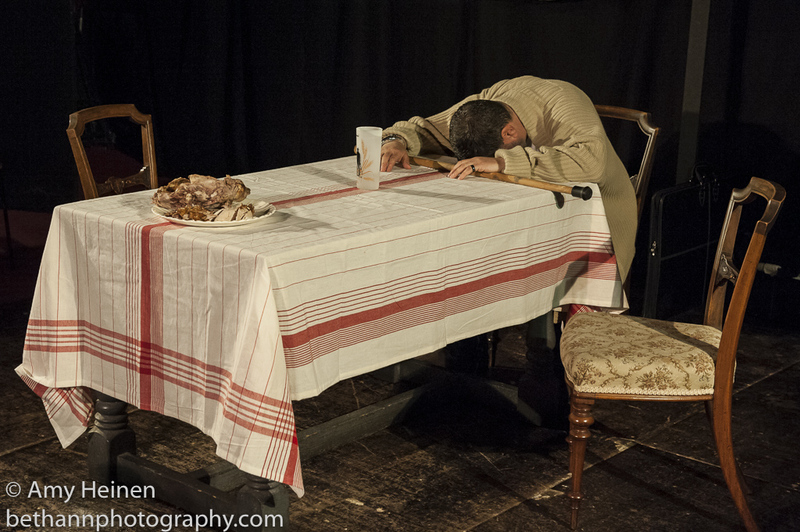 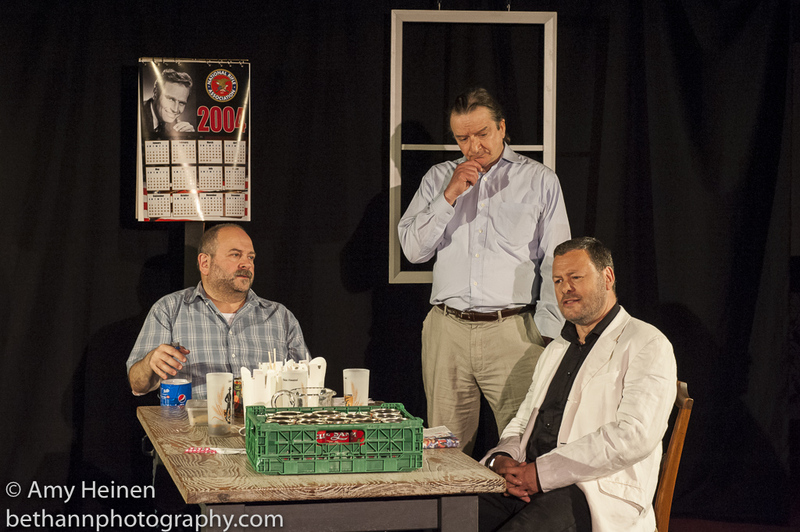 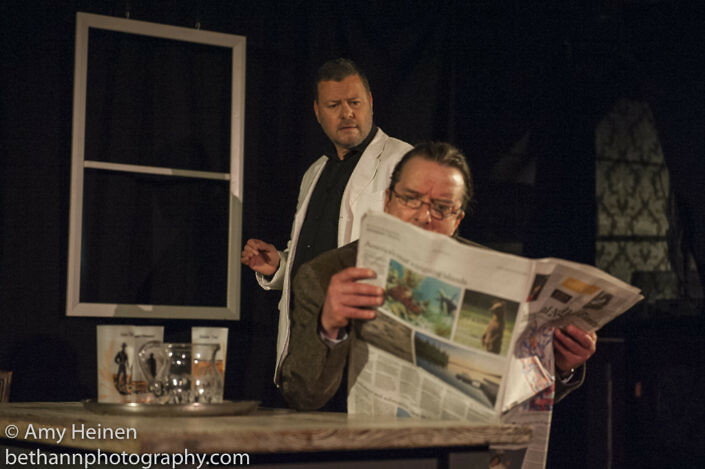 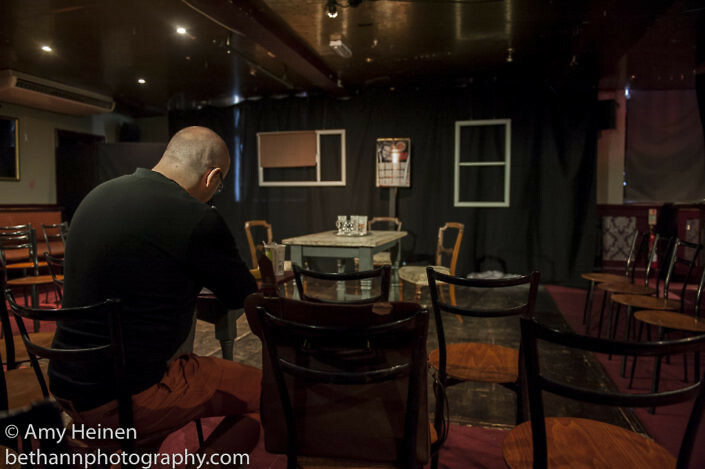 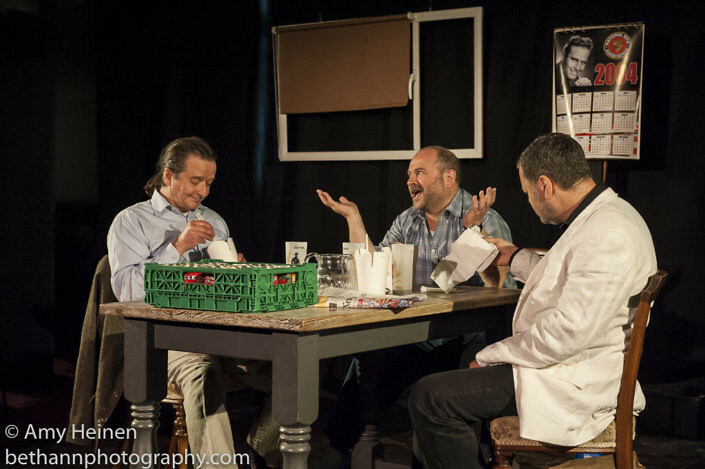 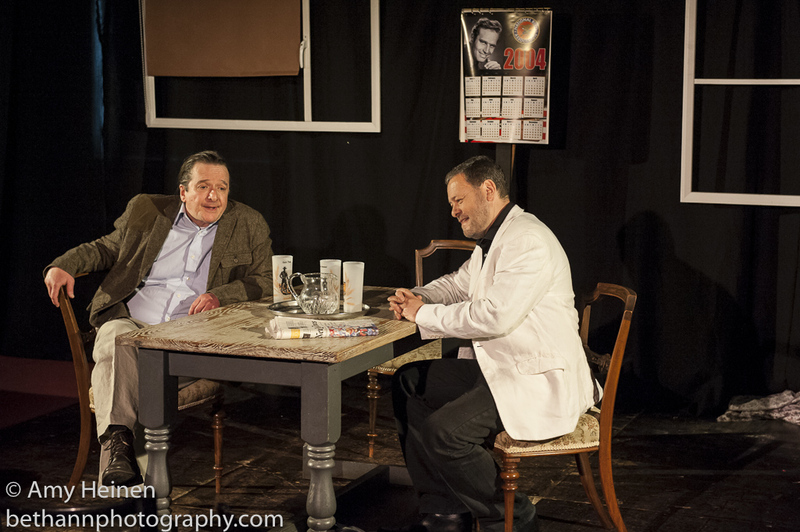 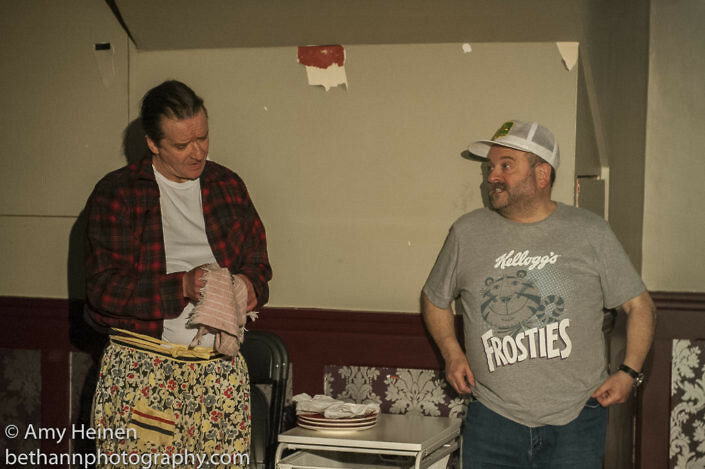 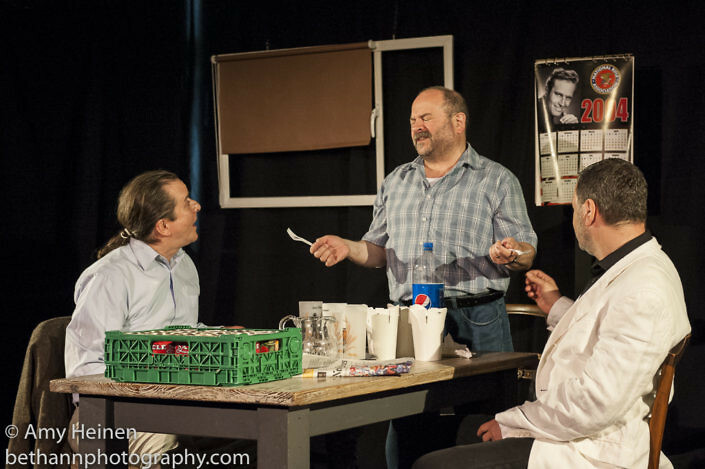 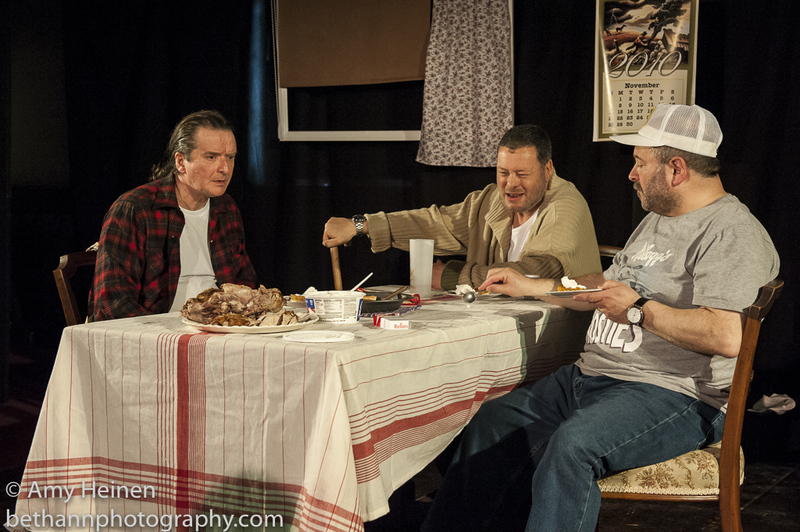 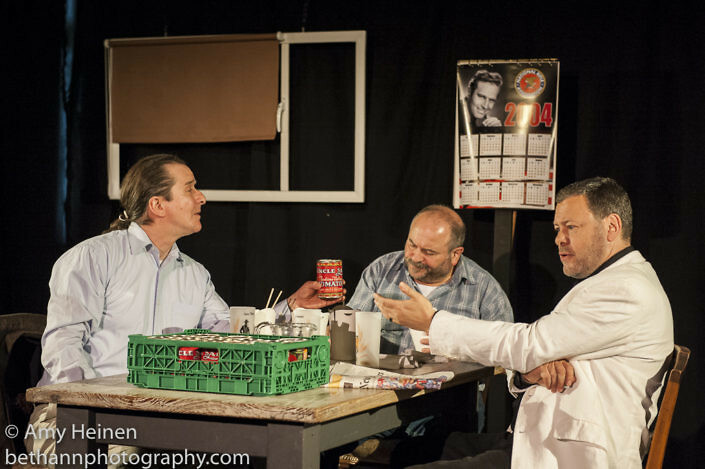 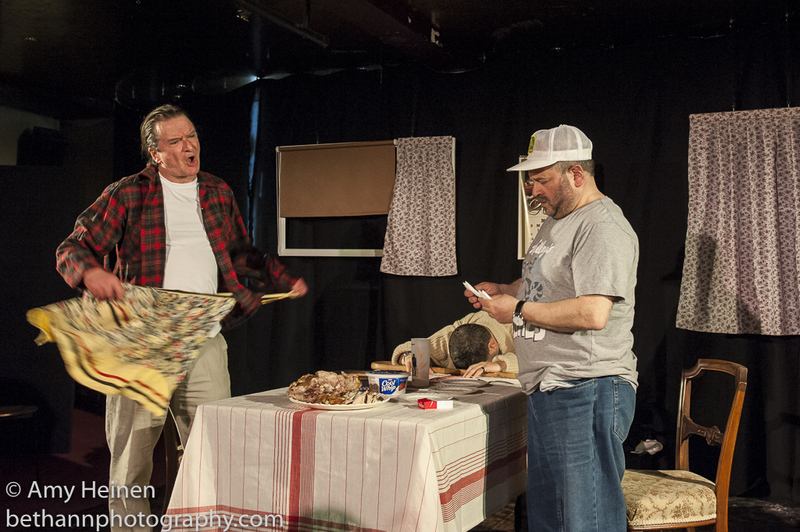 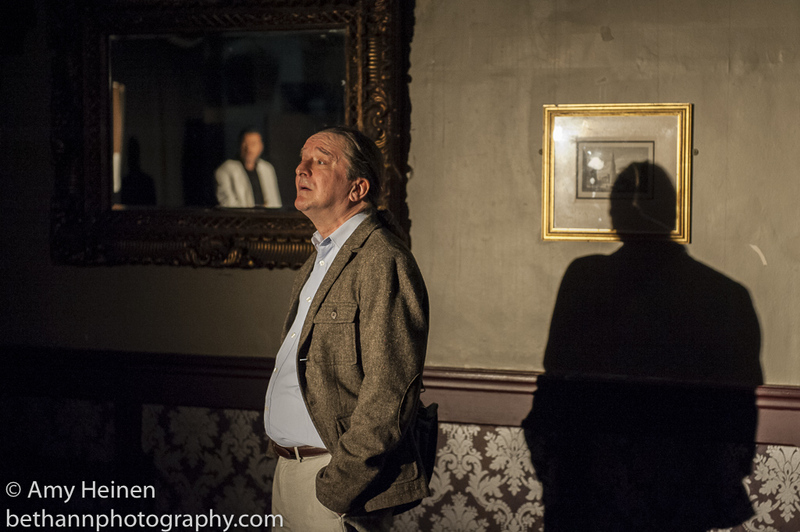 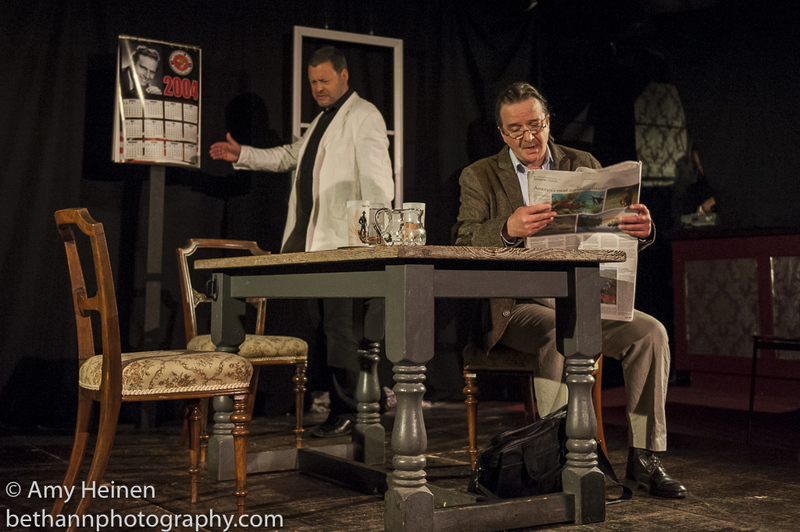 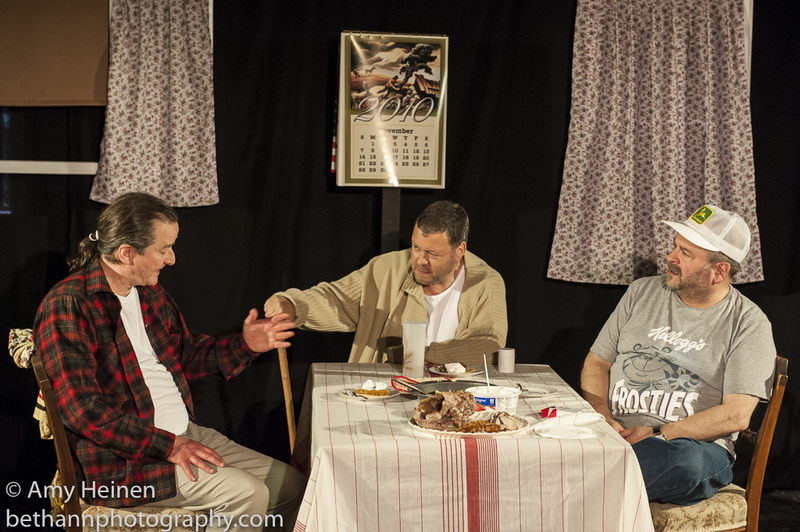 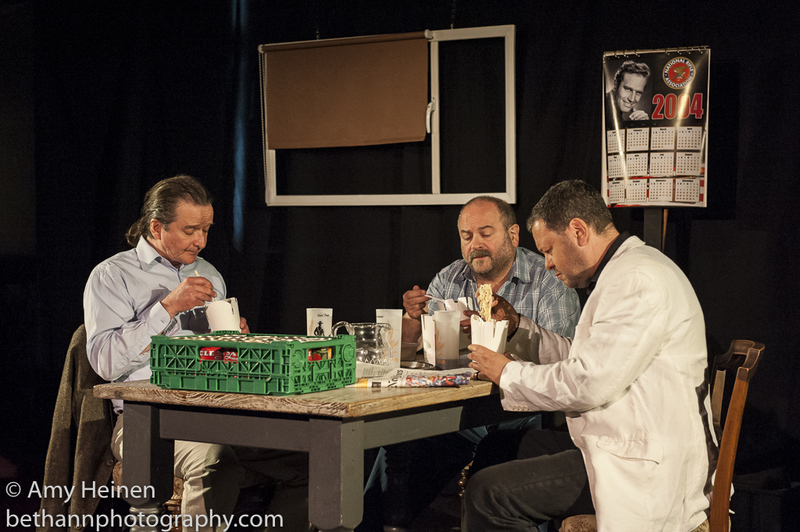 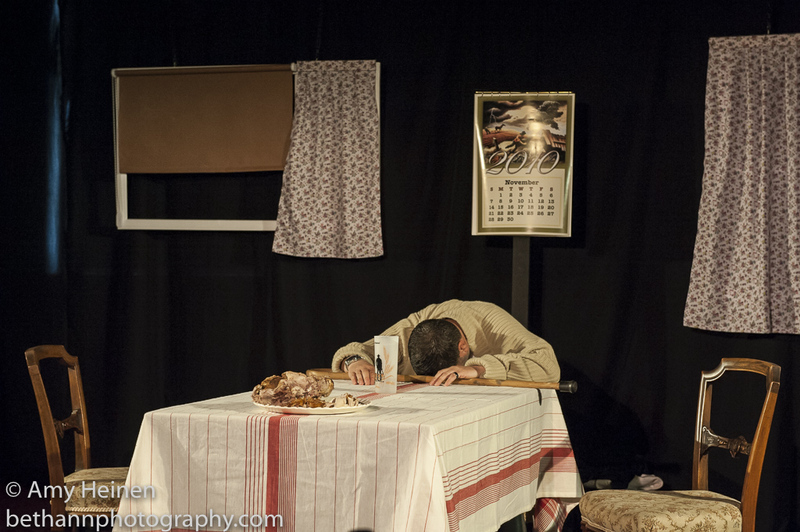 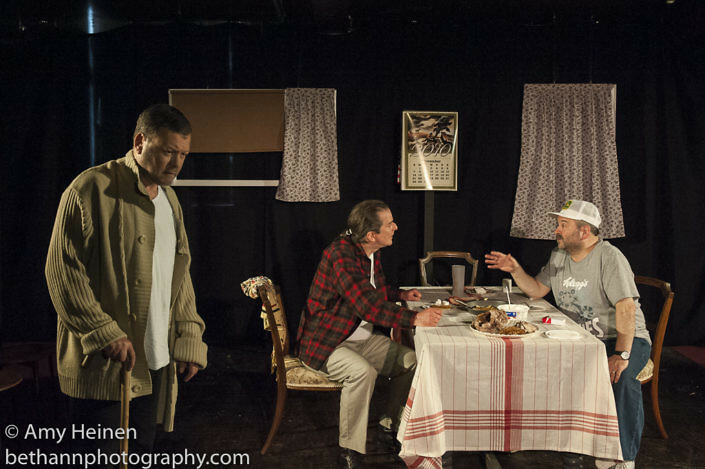 Wiswell performed at Theatre N16 on 29 May. 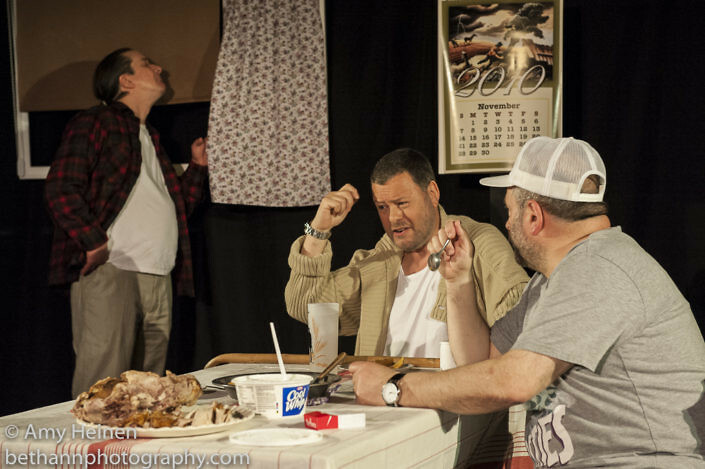 Show run 29 May – 1 June 2016.